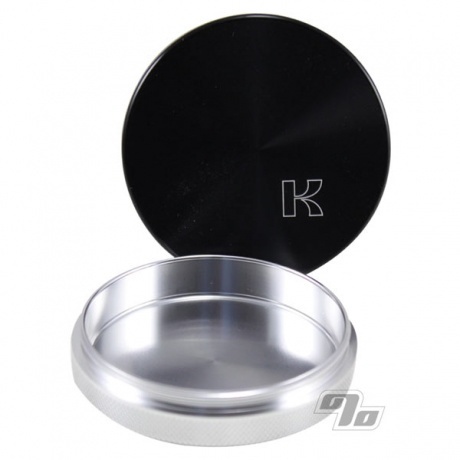 Handy little air tight storage puck. Take your herbs, herbal essence or whatever else you need to keep dry and safe and seal it up for travel. Aircraft aluminum with anodized top and precision threading. Super pocket friendly sized at 2.2 inches in diameter and .75 inches high so no reason to suffer crushed herb in your pockets or purse. Made from high quality 60/61 anodized aluminum. 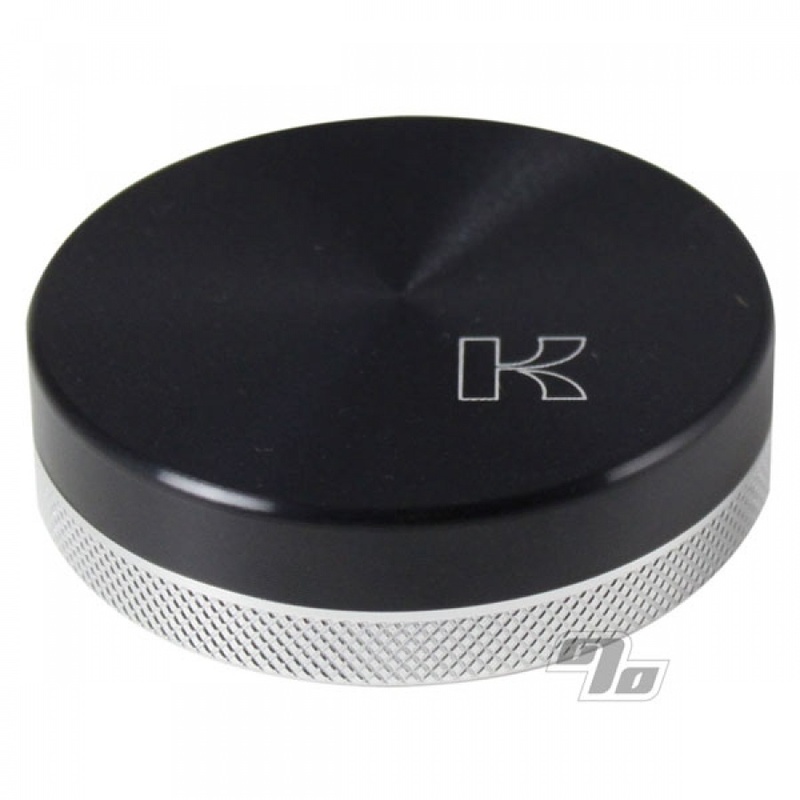 Limited Lifetime warranty from Kannastor. Not airtight, but your pressed puck is probably oxidized already. Not for herbs or wax concentrate, but perfect for PRESSED dry sift or bubble melt. Was looking for a container that would fit exactly to my chromium grinder. This one's diameter in considerably smaller. The aluminum is a thinner guage than expected. Wish it was a little bigger..
Works well with sticky things or pollen. A pretty good container for your days supply, space cases are definitely better for long term storage but useful and discreet for the day!